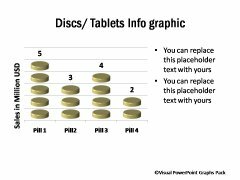 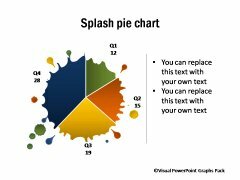 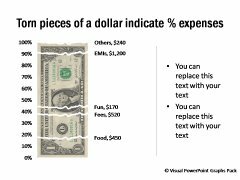 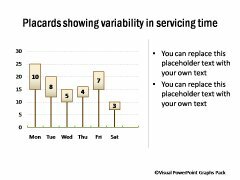 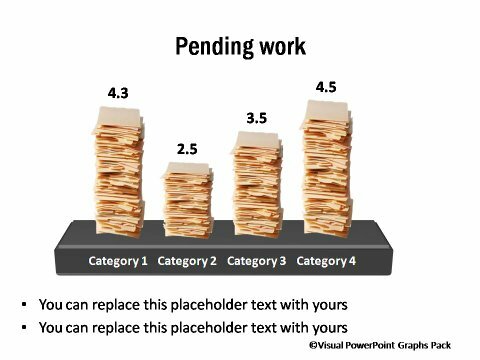 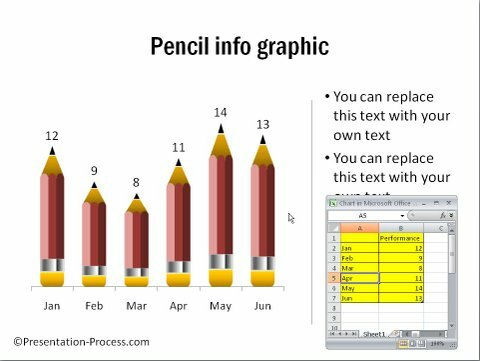 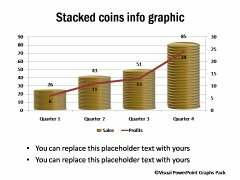 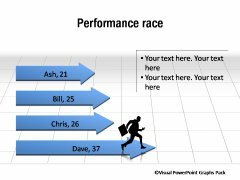 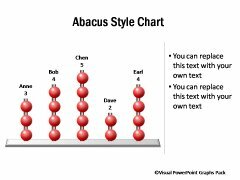 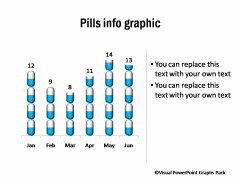 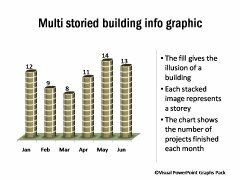 Description: Interesting Pictographs are used as metaphors to represent data including pencil graphic, pills graphics etc. 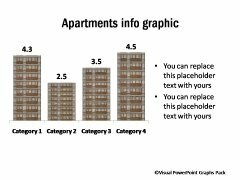 to use in a range of industries and situations like healthcare, real estate, education etc. 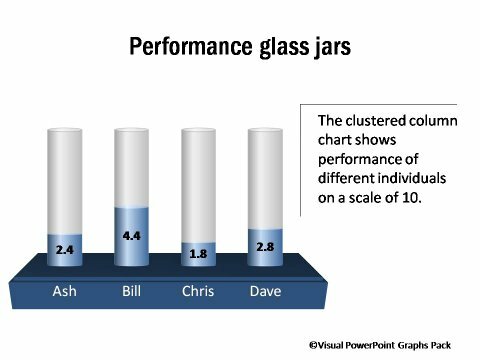 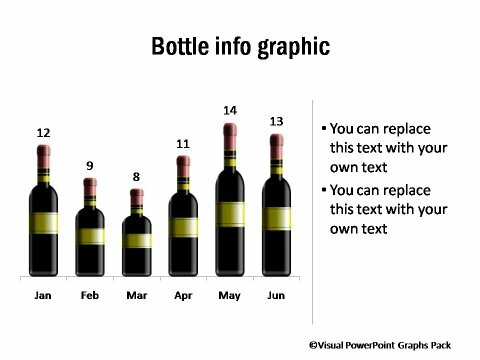 These easy to use graphs are fully data-driven.